There is more to a university than simply research projects, seminars and lectures. FAU organises a large number of events to encourage its members to look beyond the boundaries of their own subjects, promote a sense of community within the University and engage with the general public in what goes on at FAU. Here is just a small sample of the exciting events which take place at FAU. 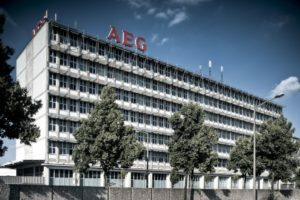 FAU presents exciting current research projects in the lecture series ‘Wissenschaft auf AEG’. 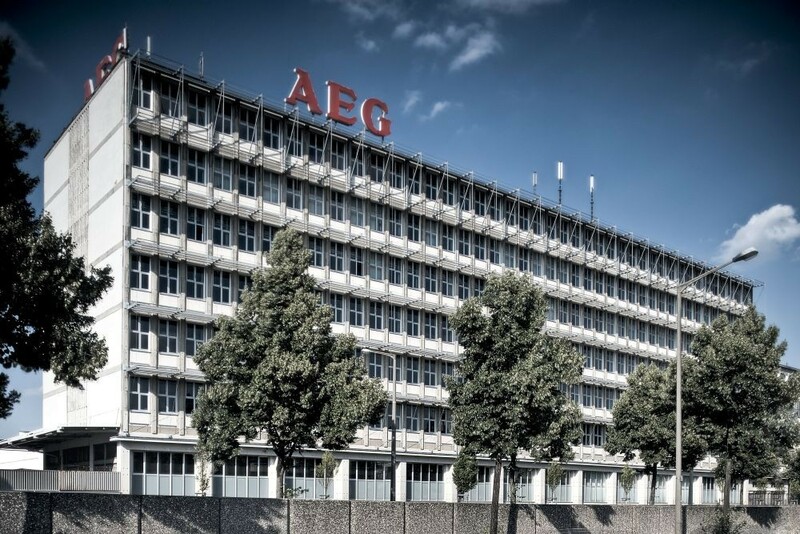 The event location ‘Auf AEG’ – the former AEG site – has a unique atmosphere that provides the perfect setting for lecture series. It is a place that promotes knowledge and research where visitors are sure to learn something new. FAU presents exciting current research projects to the public through its lecture series ‘Wissenschaft im Schloss’. Students, school pupils and members of the public who are interested in research are invited to attend the lectures. FAU’s Schlossgartenfest is one of the largest and most beautiful garden parties in Europe. 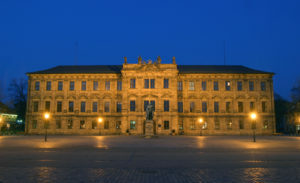 On the last Saturday in June, the President invites students, members and friends of the University, as well as high-profile guests from politics, business and academia, to come and dance and enjoy a fantastic evening in the Schlossgarten. In February, the President of FAU and other higher education institutions in Nuremberg invite students, members and friends to the festive University Ball. This social event is also attended by guests of honour from academia, politics, business and the media. The Collegium Alexandrinum lectures are directed at both FAU members and members of the general public. The series of lectures presents examples from research at institutes, clinical departments and research centres at FAU. In addition to these lectures, Collegium Alexandrinum also offers tours of the University’s collections and gardens each semester. Watch the world’s fastest computer tomography system display a 3D image of the human heart, or discover metals that are so light that they float in milk – with around 400 items on the programme, FAU runs the most events of all the contributors who take part in the Long Night of Sciences. 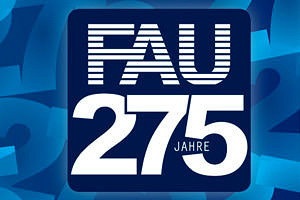 Once a year on 4 November, FAU celebrates the date when the University was established in 1743. This was the day that Friedrichs-Universität was founded in Erlangen by Margrave Friedrich of Brandenburg-Bayreuth. It was the third university to be established in Franconia, after the universities of Altdorf and Würzburg. 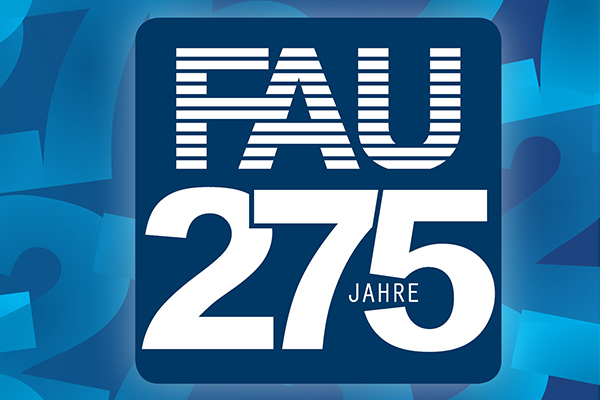 FAU is celebrating its 275th anniversary in 2018. And not just on one day, but all year long. A programme of events as diverse as FAU itself awaits us throughout the year on the theme of ‘Wissen in Bewegung’ – knowledge in motion. We are proud to present FAU‘s first ever shoe: the “AM4FAU” (“adidas Made for FAU”). 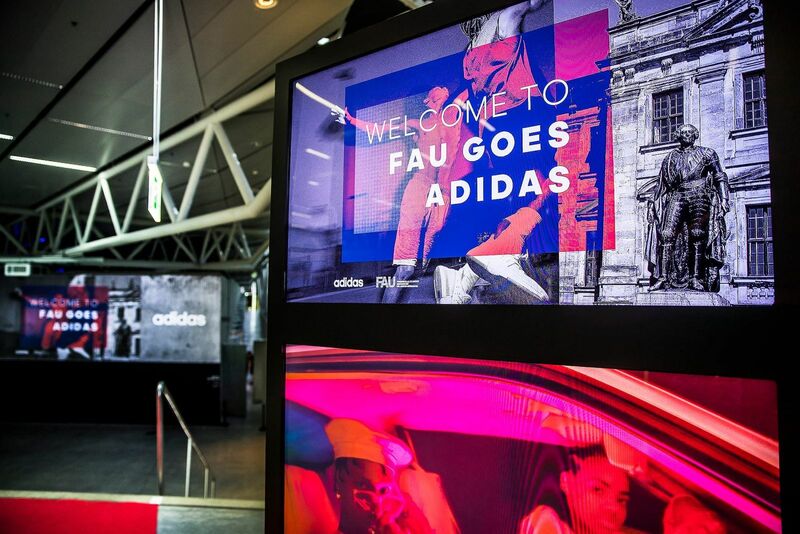 The AM4FAU shoe was presented at the ‘FAU goes adidas’ event at adidas’ World of Sports in Herzogenaurach on June 19 2018. 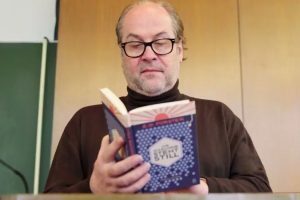 In 2017, FAU chose a book and hosted a range of events throughout the year where people could meet to discuss the book and express their opinions. These events were open to FAU members and literature enthusiasts from outside the university. FAU students won the first prize in the DATEV eG online game ‘Bau die Firewall’ (build a firewall): a music festival. The Wunschkonzert festival was organised by FAU in May 2015, with a special feature: it was up to the students to decide which musicians should perform.